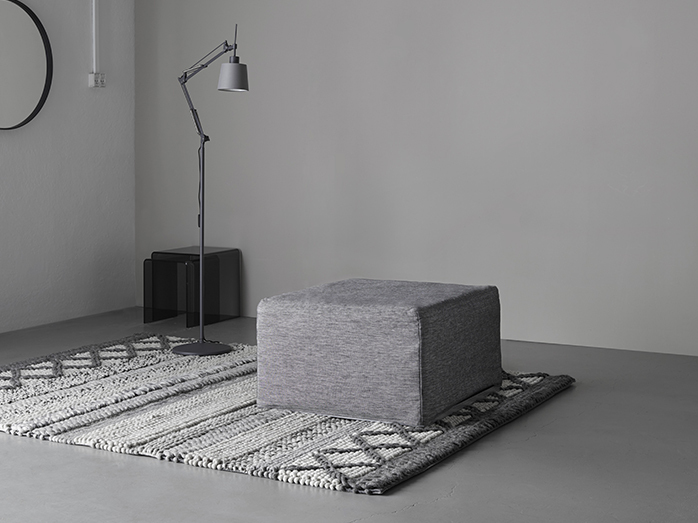 The Xtra footstool by BoConcept is the perfect addition to your living area. 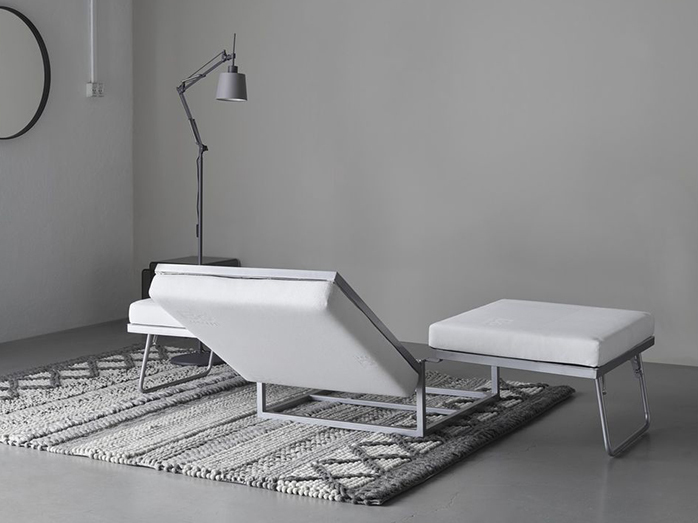 Offering a unique Scandinavian design, this modern ottoman is stylish as it is functional. It can easily transform into a single bed, perfect for extra guests staying the night. 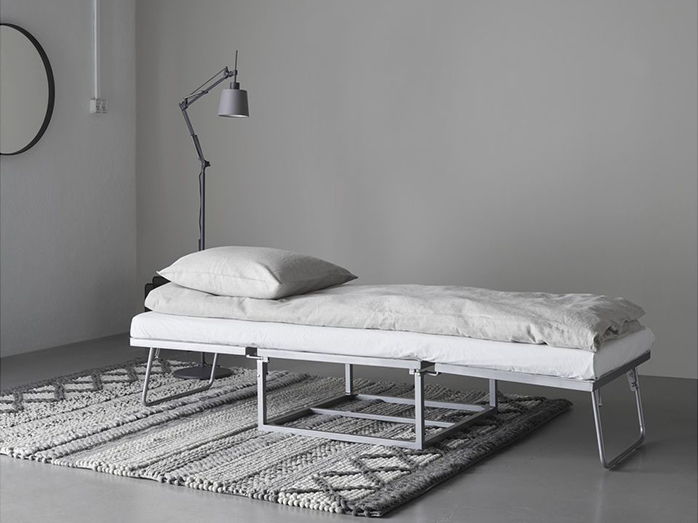 It is a great piece for small houses, or apartments, looking to enhance their space with an extra bed. The Xtra footstool is available in more than 100 diverse types of high quality leathers and fabrics, and can be customised to suit your home living style. Visit your nearest BoConcept furniture store, located in Crow’s Nest or Moore Park, to buy this stunning designer ottoman.